AmeriGuard Pest Defense offers squirrel control services for residential and commercial locations where squirrels are a nuisance. Depending on the length of the squirrel problem and the severity of the squirrel infestation, your service technician will recommend a squirrel treatment plan to fit your needs and budget. 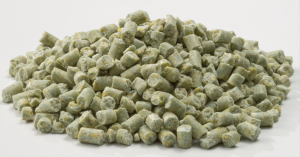 Most squirrel services with be controlled by our baiting service or our GopherX burrow smoker service. A squirrel problem usually does not happen overnight and just like it takes time to develop an infestation, it also may take time to gain control and reduce the population. If your property borders wooded areas, vacant lots, open field or neighboring yards with squirrel activity, you can expect squirrels to re-invade regularly. In this case, an ongoing maintenance plan may be necessary to achieve optimum squirrel control and to stay on top of squirrel activity. 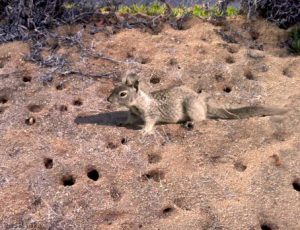 Unfortunately, there is not a way to stop squirrels from entering your yard and squirrels may re-invade over time, however, you can make habitat modifications to make your yard less attractive to ground squirrels. Squirrel treatment services usually start with a 2 or 3 part service within an initial 30 day knockdown period. Regular services are also available on a every two week (severe infestation) or on a Monthly service. It is best to wait for the initial knockdown periods ends in order to determine the frequency of a regular service. 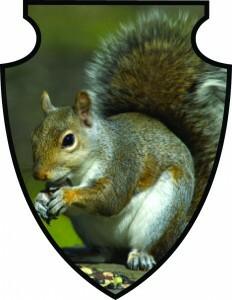 Contact your squirrel service experts at AmeriGuard Pest Defense for a free squirrel control quote. 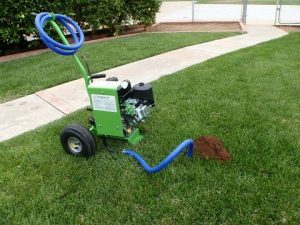 Most quotes for residential and commercial squirrel services can be provided over the phone or an on site inspection depending on the type of property without any obligation. AmeriGuard Pest Defense’s Squirrel Maintenance Program will help to reduce current squirrels as well as control future squirrel problems. No contracts required!